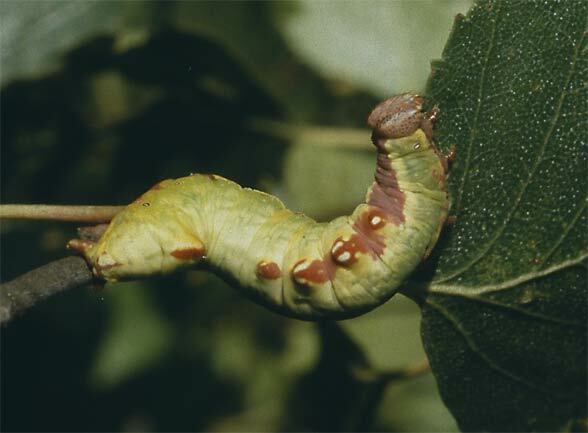 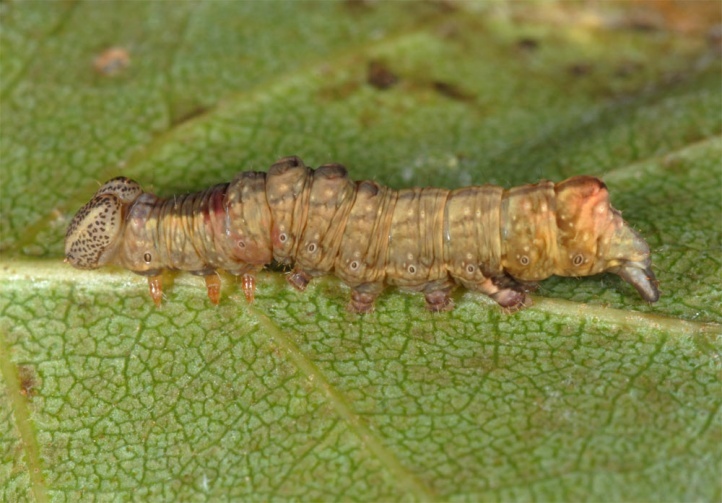 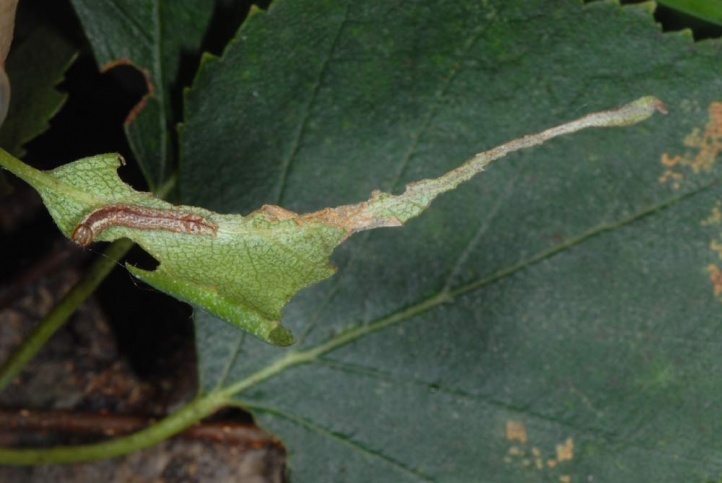 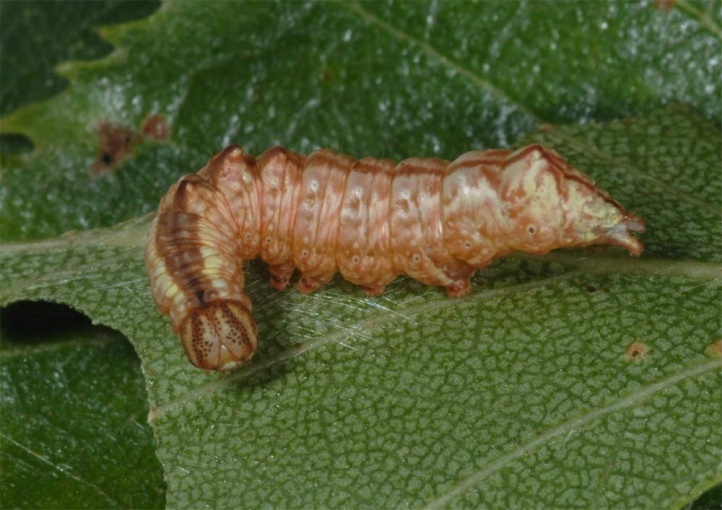 Most caterpillars feed on Betula, Alnus and Salix, rarely also on Populus, Carpinus and Corylus. 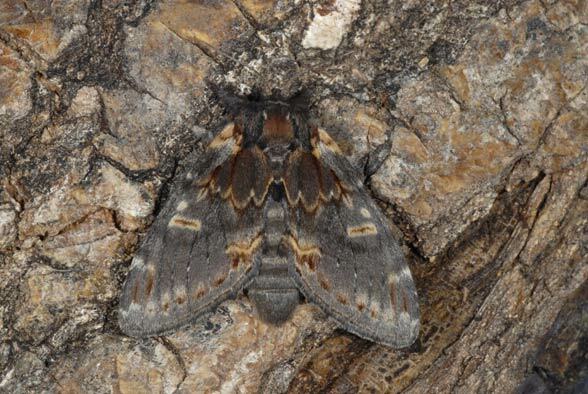 Notodonta dromedarius inhabits all woody or shrubby habitats up to about 1800m above sea level in the Alps. 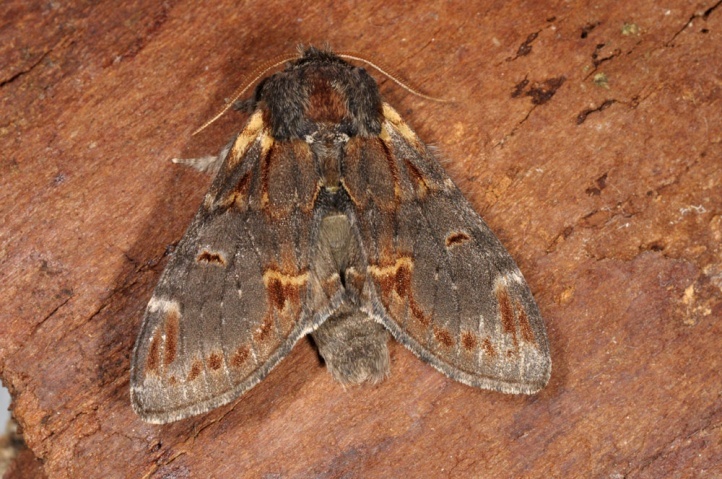 In the mountains, the moth occurs however somewhat rarer. 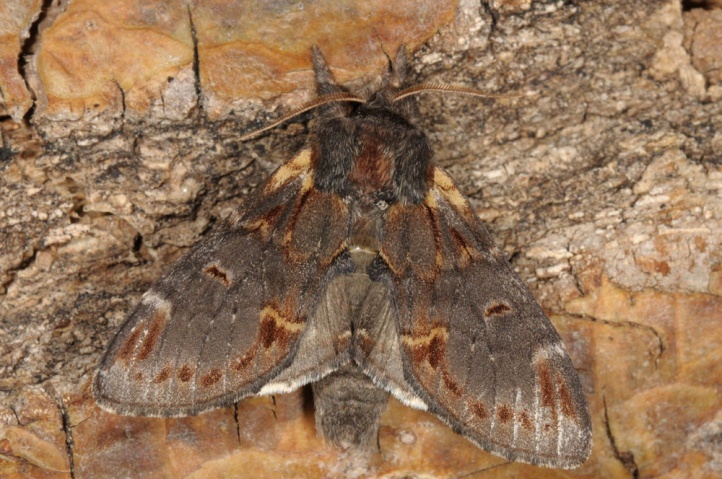 There are sually two broods from April to June and in July/August. 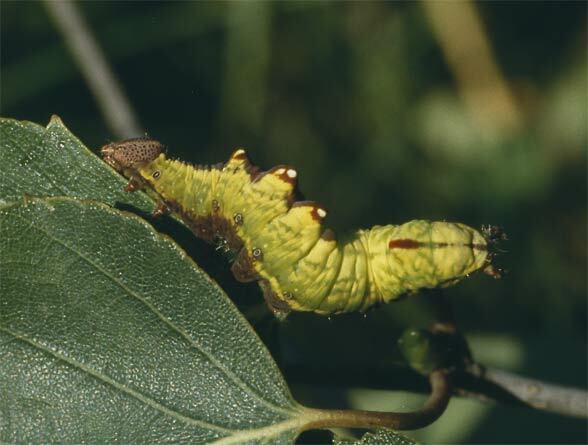 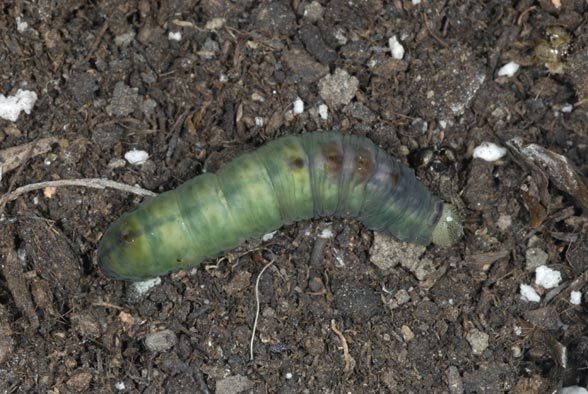 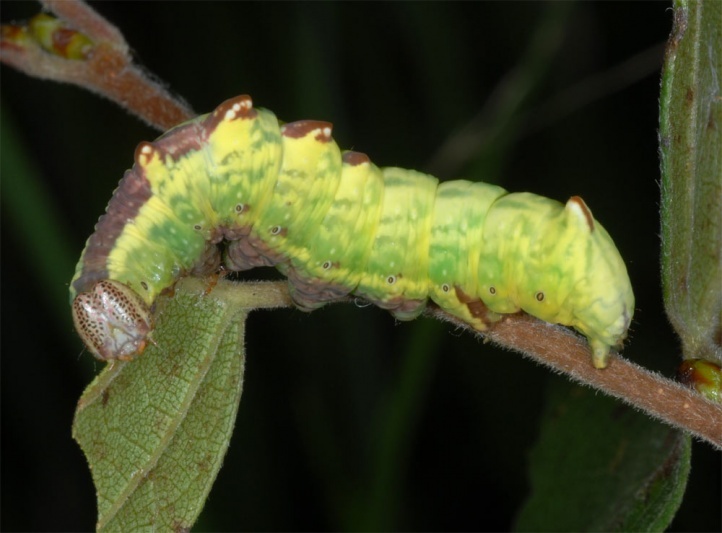 Caterpillars can be found in June/July and again from August to early October. 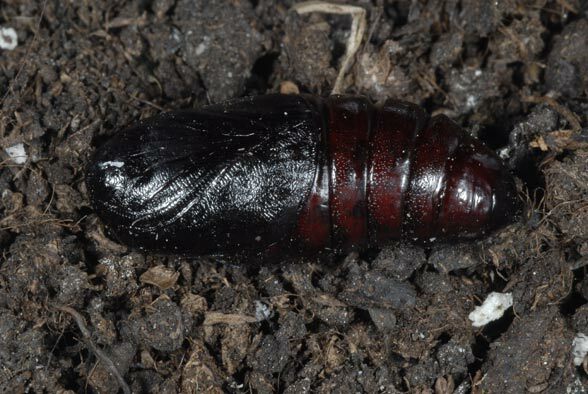 The pupa hibernates as with all Central European Notodoontidae except P. plumigera. 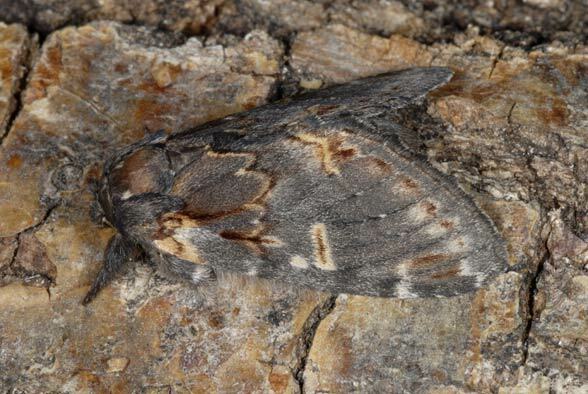 Notodonta dromedarius occurs from the northern Iberian Peninsula across large parts of Europe (especially in the central and northern part quite common) to Turkey and the Caucasus.